I guess I'll be the first to post here, though I don't really have any problems to talk about. 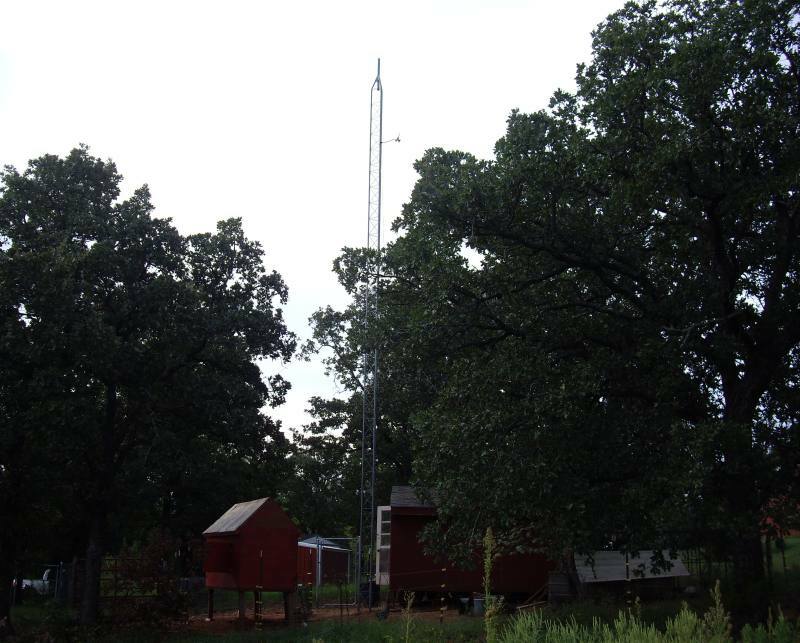 I have my wind equipment 32 feet off the ground on top of a Rohn 25G tower. This gets it above the post oak trees that surround it. From what I see on the CWOP listings with many winds unusually light and erratic, I think a lot of people do not provide proper exposure for their anemometers and there seems to be little effort going on to address this. My wind equipment is not quite all the way up there, as I'm not climbing any higher until I re-tension the guy wires, but there it is. This anemometer survived the May 10 tornado. Unfortunately I didn't get any readings from that since I didn't have a 9V battery in it, but I would estimate it might have registered a 70 mph gust based on the damage I saw. There's also temperature gauges in a ventilated instrument housing (made by Davis), not pictured. 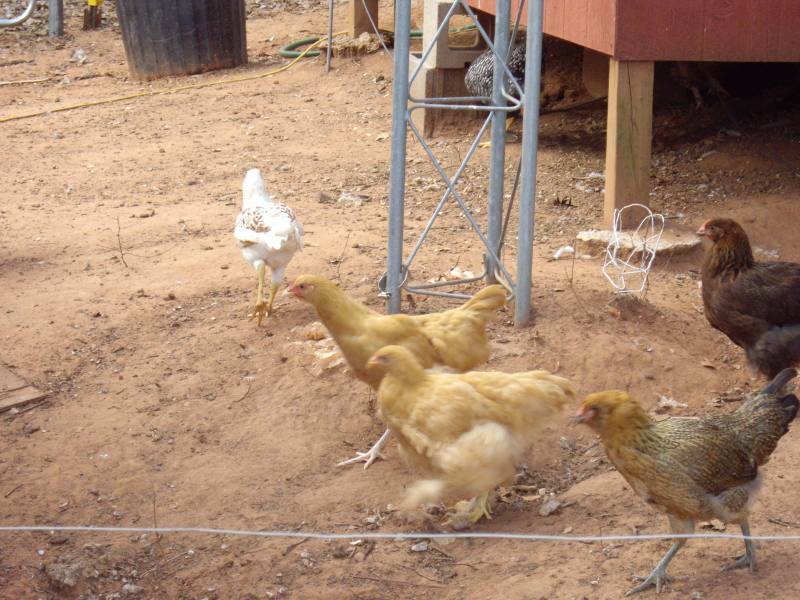 The area around the base of the tower has been co-opted for a chicken pen. The wires run about 100 feet over Cat 5 cable to a 10-year old Davis Monitor II system seen here. It's strange that I never realized that the Monitor II data connection was Cat 5 until earlier this year. Years ago I remember trying RJ61 cable and finding it didn't work, but one day I plugged in an Ethernet cable and ouila. I used to use Davis Weatherlink but gave up on it as it's extremely prone to lockups, presumably since it uses the weather station to perform most of the processing (this method seems klunky and prone to transfer errors). 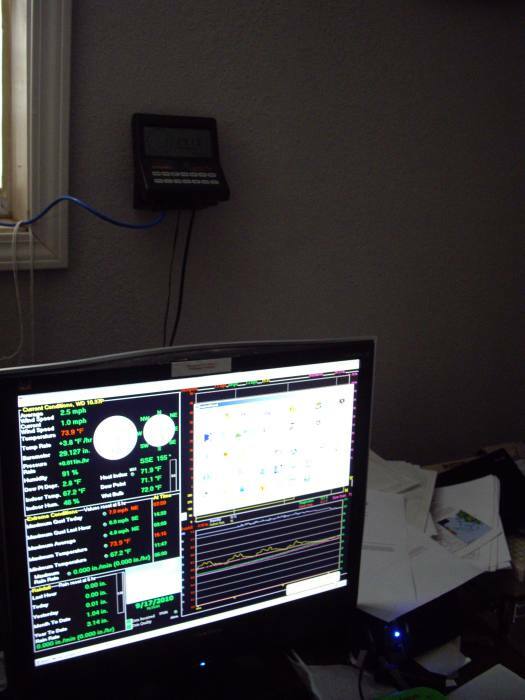 I now use Weather Display, which simply reads the packets coming off the station and does all climatological processing right there on the computer. Weather Display is a mess as far as the user interface, but makes up for it in terms of reliability and flexibility. It even allows calibration of the values, which is important as I compared the numbers against a sling psychrometer and found that the Davis unit was reading a few degrees too high. Tim I also use Weather Display. Have been using it since 2002. after you get use it for a while the interface is not hard to use. I noticed the mention of the wind vane being on a tower. 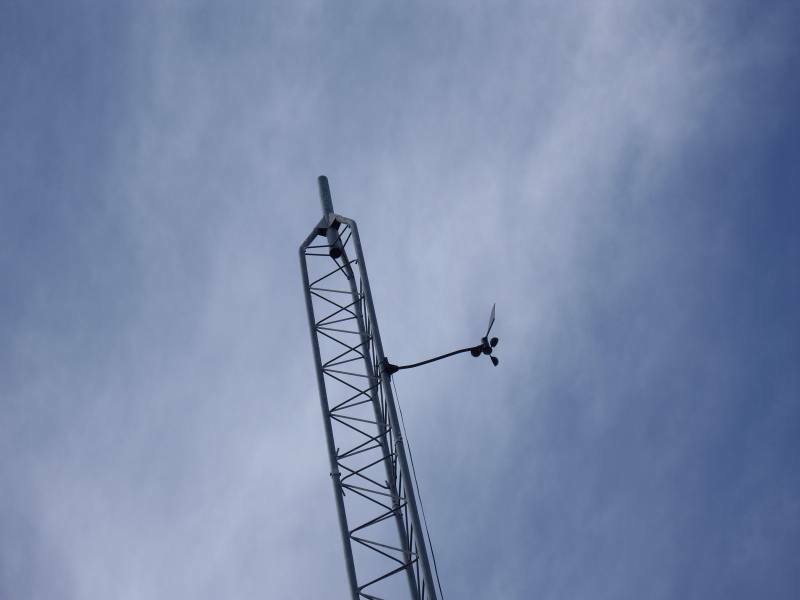 What should be the minimum distance from the ground for a accurate wind vane and direction reading? I think I am way too low to the ground on my weather stations for wind readings. I get very strong wind gusts up on a hill, but my weather stations (two of them): one is at 9-10' and the other is at 11-12' above the ground. There is no standing structures around the weather stations or trees blocking the wind readings so I am thinking I am getting accurate or close to accurate readings, but was just wondering what you think about it. Wow! awesome station! Chicken too! Pretty cool setup Tim! Luckily in recent years, since the original post, most manufactures have offered great wireless options. I noticed the CWOP placement guide that Budgie posted previously is a dead link now. I recently published a similar home weather station siting guide. I thought I'd share it here just in case someone else was looking for the original guide and found the dead link. Finally looked into this topic. Good point about vane clearance. 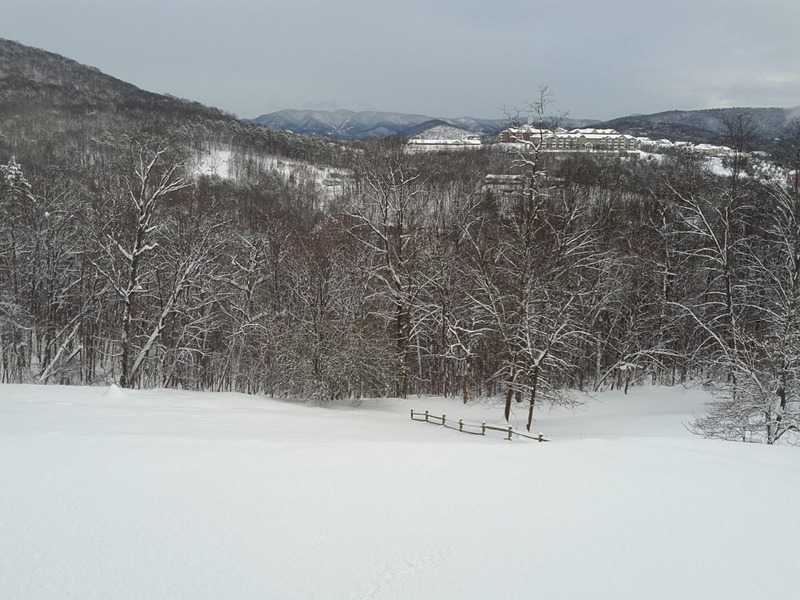 Fortunately, I'm on top of a big hill with good lack of nearby trees with my vane 10' above roof. I typically get readings as high or higher than the local class C airport. Have hit 50-65 mph in strong wind situations IN WINTER and SPRING (a Derecho pushed 68 mph in June once). BTW, also use Weather Display software. It samples wind vane more quickly than any other I know of (about 1/3 sec. ), better for capturing gusts. Display of data is top notch as well.